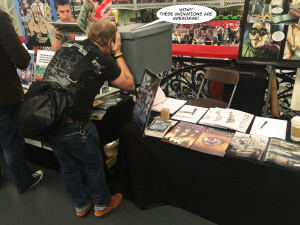 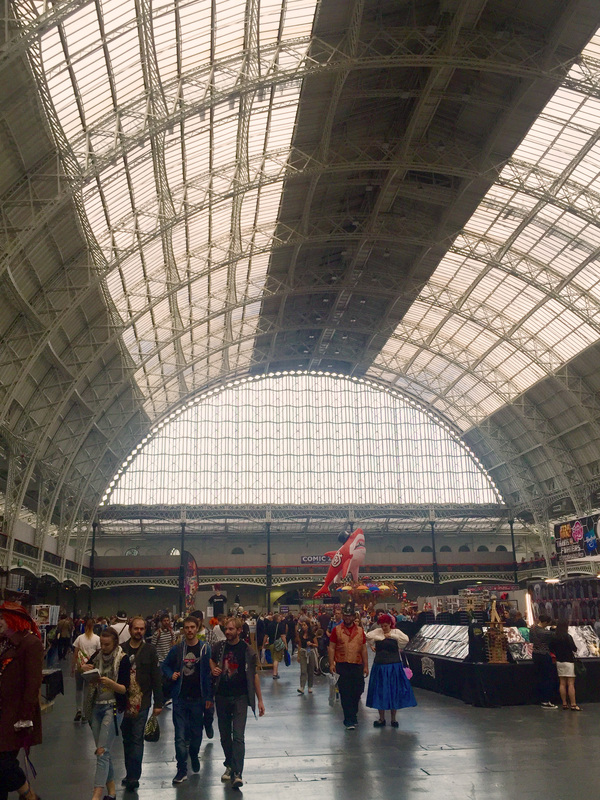 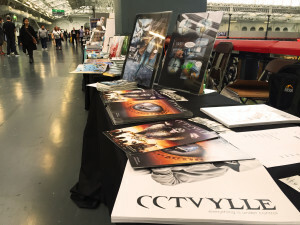 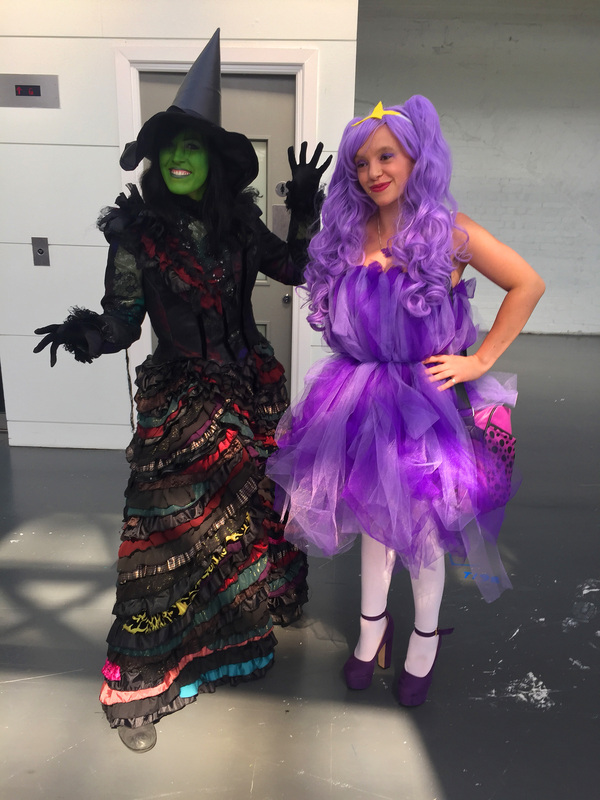 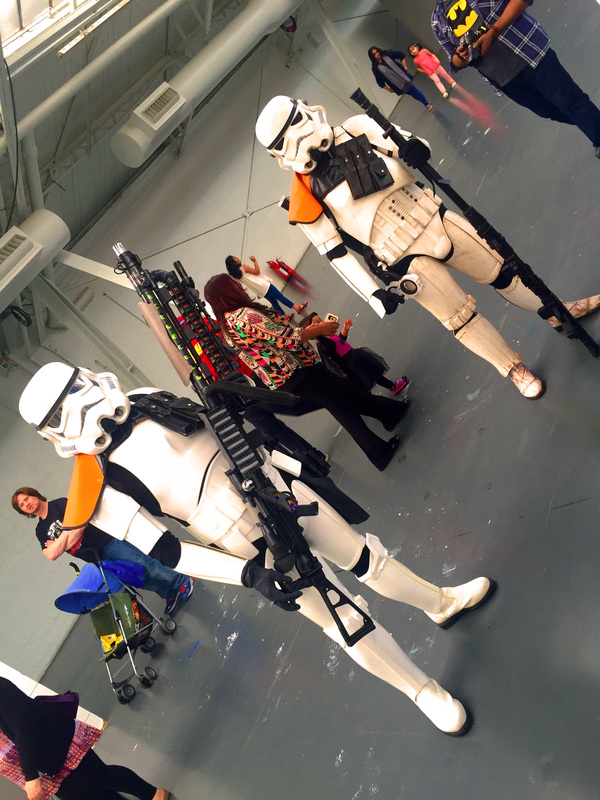 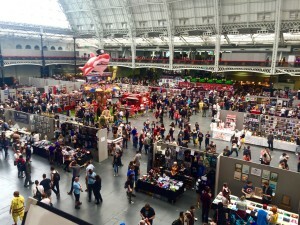 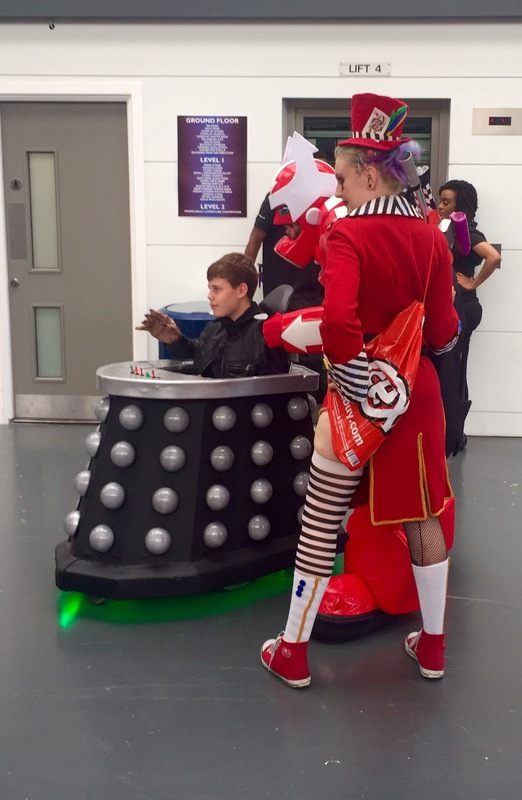 we have been at the LFCC 2016 as exhibitors and it was simply awesome! 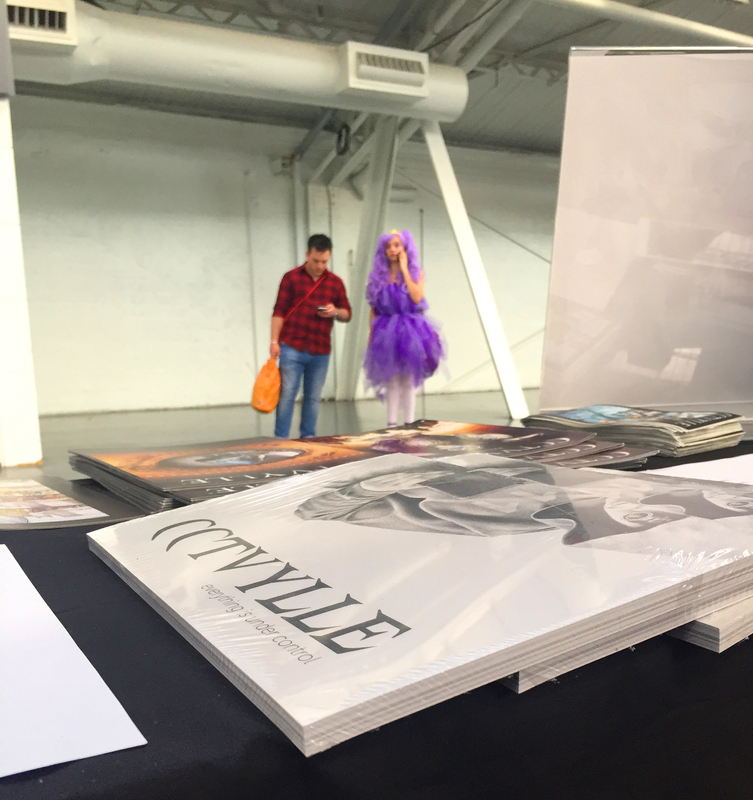 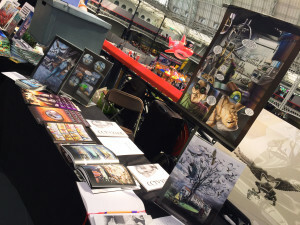 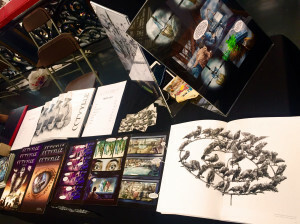 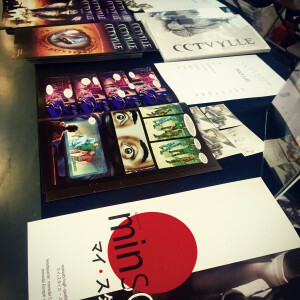 Many people came to our table buying the comics and the monograph that we recently released. 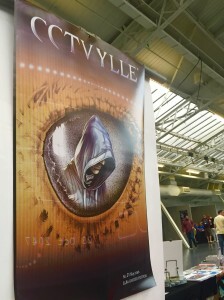 We’ve received a lot of incredibly positive comments and people’s reaction to the art works was amazing. 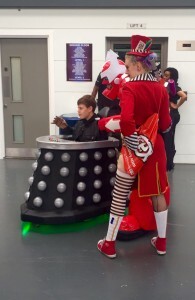 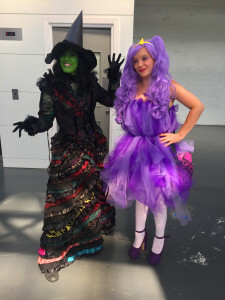 Here there are some pictures taken over the three days we spent at Kensington Olympia in London.